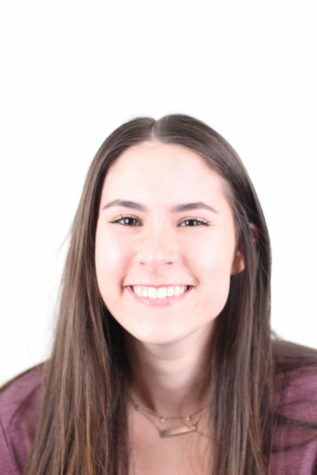 Maddie Cognasso is a copy editor for the Outlook Newspaper at Capital High School. This is her first year in Journalism, however she has taken honors english and is currently enrolled in IB Literature and Language. Maddie’s expected graduation date is 2020 and she is currently a Junior at Capital High School. Maddie has written articles such as: CHS Volleyball Moves Forward without Looking Back, an article focusing on the successful volleyball team at Capital High School. Maddie’s contributions to the Outlook Newspaper include editing her peers work, verifying grammar, checking structure, and communicating with writers about their work. Maddie is involved in a Leadership class at her school and enjoys being apart of the Student Government as well. She enjoys traveling, painting, and coaching basketball.